This book is a practical, symptom-based, ‘how-to’ guide to neuro-ophthalmology and acquired strabismus for all trainee and practising ophthalmologists and optometrists. Each chapter focusses on a specific clinical symptom and includes an introduction to the clinical assessment of a symptom; an examination checklist; a management flowchart to be followed; clinical diagnostic criteria checklists; and further information on the diseases that can cause the symptom with a brief discussion of appropriate management. A practical and accessible handbook for the ophthalmologist or optometrist without a specialist interest in neuro-ophthalmology and acquired strabismus. 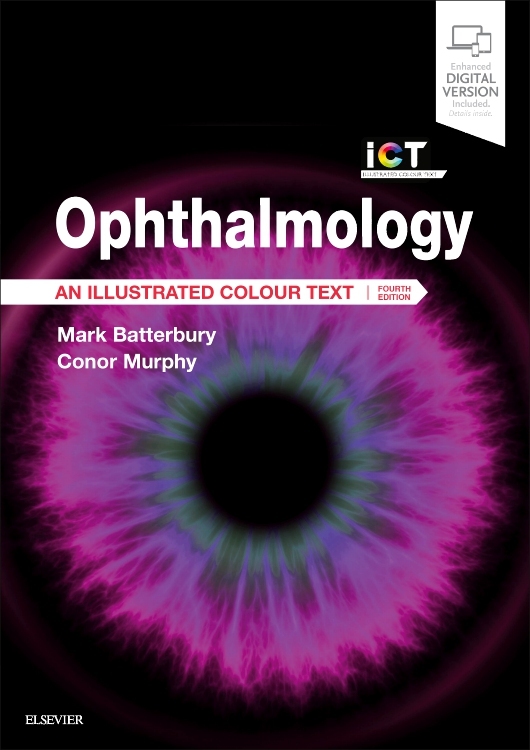 The text simplifies a subject which is often a cause of litigation against practising ophthalmologists and exam failure for trainees and residents. The book aids diagnosis in a field in which mistakes may lead to medico-legal problems, e.g. brain tumours presenting with blurred or double vision. The book leads the reader from the symptom, through a series of simple but safe flowcharts and check-lists, to the diagnosis or the tests which need to be ordered. The first chapter presents 20 ‘golden rules’ to keep you and your patients out of trouble. A revised text with some new illustrations brings this highly-praised book up to date. New online videos demonstrate abnormal eye movements, eyelid problems and pupil abnormalities. "This is a great book to have close to your consulting room"
"I anticipated this small text book would be a good read and live up to expectations … I was not disappointed, especially after reading the first chapter ‘Staying out of trouble’ which lists 20 neuro "rules" to keep you out of strife. This is a short text book designed to be of everyday practical use for ophthalmologists, trainees, optometrists and neurologists, based on clinical symptoms, examination checklists, management flowcharts and referral guidelines. The chapter on ‘Double vision’ is a wonderful synthesis of an extremely complex topic, but presented in an easily understandable and clinically significant format. 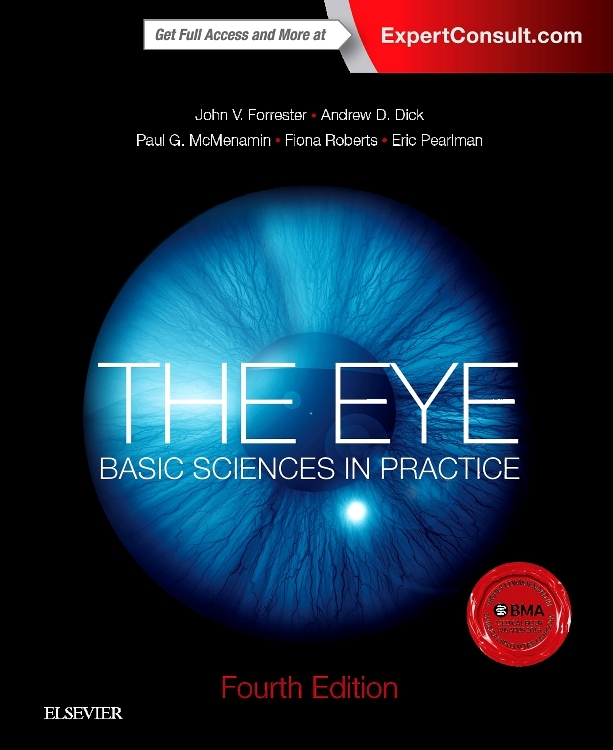 One of my favourite chapters, however, dealt with ‘Seeing things’…and reminds the reader that if the patient presents with visual phenomena that are not consistent with visible intraocular disease processes then referral to a neuro-ophthalmologist or a neurologist is appropriate. This is a great book to have close to your consulting room. It comes with an eBook version which is downloadable to your electronic screen ensuring great portability and a fantastic set of clinical videos." 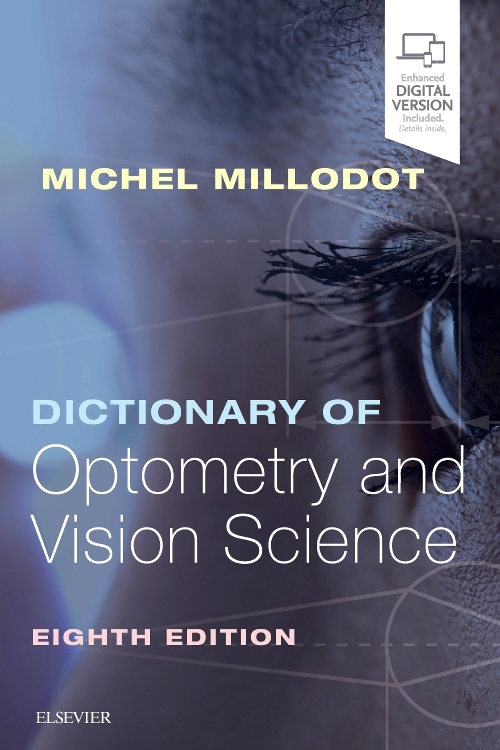 This is a well-organized and well-illustrated text designed for the comprehensive ophthalmologist as a practical reference for addressing most neuro-ophthalmologic problems. The organization of the book by patient symptoms and signs makes it very easy for the reader to find relevant information. The text is comprehensive but succinct. This is an excellent, clinically relevant book essential to any physician who evaluates patients with potential neuro-ophthalmologic problems. The Neuro-Ophthalmology Survival Guide is a valuable asset in guiding the clinician through the diagnosis, potential management, or referral of the patient with neuro-ophthalmic signs and symptoms. Each chapter is enhanced by color clinical photos, visual fields, and imaging results of clinical cases that are examples of the major disorders associated with each chapter topic. It is an excellent clinical guide to the practicing optometrist for the clinical evaluation and management of adults presenting with the signs and symptoms of neuro-ophthalmic symptoms. 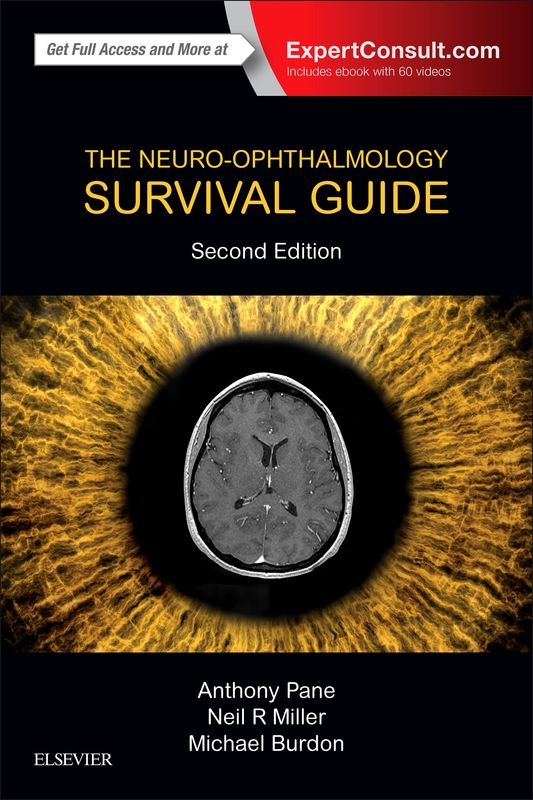 The Neuro-Ophthalmology Survival Guide is an excellent clinical guide for ophthalmologists, orthoptists and undergraduate orthoptic students. This is a book that should be kept available in clinic for quick reference. The book is a practical symptom based guide, offering no-nonsense advice and succinct summaries of disease conditions. It is perfect for the clinic setting. This book is unique in that it is organized according to symptoms. The text for each symptom includes an introduction, examination checklist, management flowchart, diagnostic criteria, differential diagnosis, and guide to appropriate referral. Throughout medical school and resident training in all of the specialties and subspecialties, there seems to be an endless search for the book or manual that covers everything one needs to know about a subject, but will still fit in a large pocket. For neuro-ophthalmology, this is that book. The Neuro-Ophthalmology Survival Guide is a fantastic resource for anyone involved in eye care, both those in training and in practice. It is very readable and feels more like listening to a lecture than reading a textbook. This is one book that should be on any eye care practitioner's shelf because it provides an excellent reference for the management and treatment of neuro-ophthalmology patients. It truly is a "survival guide" that I will never be without.